We recently looked at when it’s time for a website redesign, and now we’re going to dive into when it’s time for a brand refresh. Some of the most well-known brands in the world have gone through branding updates, ranging from Google and Instagram to Netflix and Olive Garden (and even us). A brand refresh can bring a lot of benefits, including maintaining relevancy in your market to looking like a modern business. It may be hard to see when it’s time to refresh your brand, and this post is dedicated to helping you determine if it’s time to get a visual update. First, we want to clarify that we’re talking about a brand refresh, not rebranding, as these are two different things. A company rebrand is a much more strategic project where you scrap your current brand and start from scratch. You would only want to pursue this if your current identity doesn’t represent your core mission or is confusing to your audience. A brand refresh, which we’re referring to in this post, is just building upon your current structure that’s already identifiable and updating its visual elements and messaging. Now that we’ve cleared the air, let’s look at the signs that it’s time for you to refresh your established brand. Maybe there was a time where your brand stood out against your competition, and everyone remembered you as the “oddball” (but in a good way). Now, you feel like you’re blending in with everyone else, which is never a good thing. With brands needing a presence on the Internet in order to survive, it’s easy to get lost in the sea of other brands. Because of this, it’s important to distinguish yourself from the rest. Revisit or discover what makes your unique or what’s your niche. 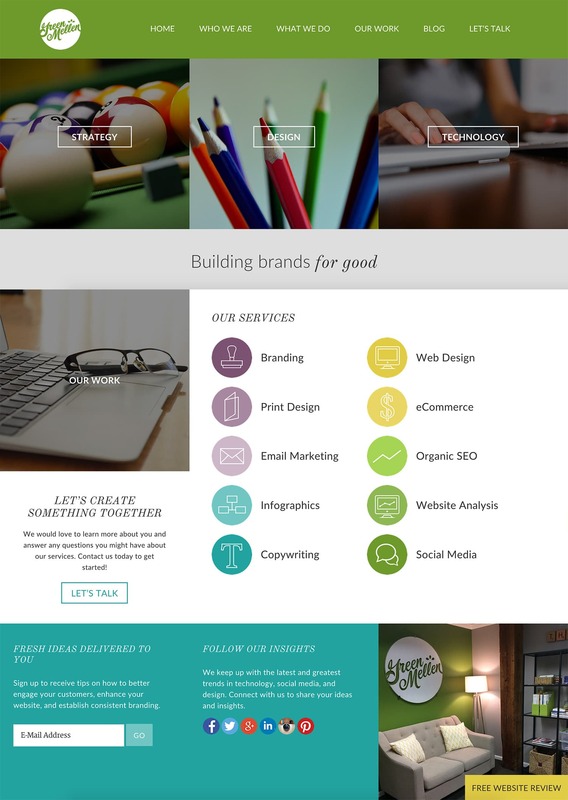 By doing this, you can capture your audience’s attention through your branding refresh. Branding is more than your logo and brand colors; it’s also how you position yourself and the voice you use when talking to customers. Too many times, we’ve seen brands speak inconsistently on their website versus their print collateral, and sending mixed messages can confuse your audience. Through your refresh, you can ensure your brand’s values and mission are clearly defined and cohesive throughout all your marketing efforts. A well-defined brand will not only improve your bottom line, but it will build trust and provide a much-improved experience for your customers. A messaging strategy is a great way to revamp your messaging and layout how your brand needs to be represented. When you started your business, you did one of two things: offer your products/services to a niche audience or a broad audience. As you grew, you learned that maybe you needed to do the opposite; either tailor your reach to a specific industry or expand into different areas of your offering. No matter the case, your brand needs to accompany your new direction to appeal to this change. Send your customers a survey about your branding and how they perceive it. Take a look at your competition and take note of how their branding is portrayed. Talk to a professional designer and get their opinion on how you modernize your brandings. You deserve to have a brand that matches your values, as well as today’s standards. Consider a brand refresh for your business; you’ll be surprised how many benefits it can bring! 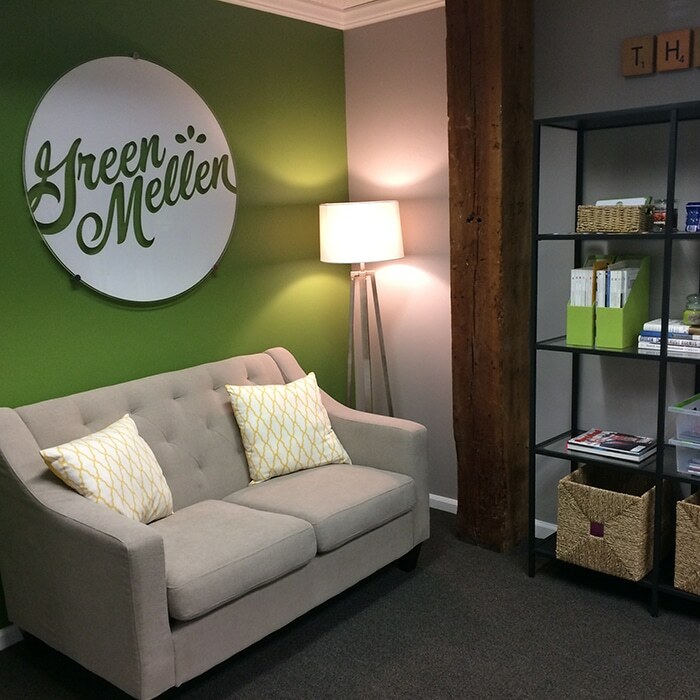 To learn more about brand refreshes, contact the GreenMellen team today!